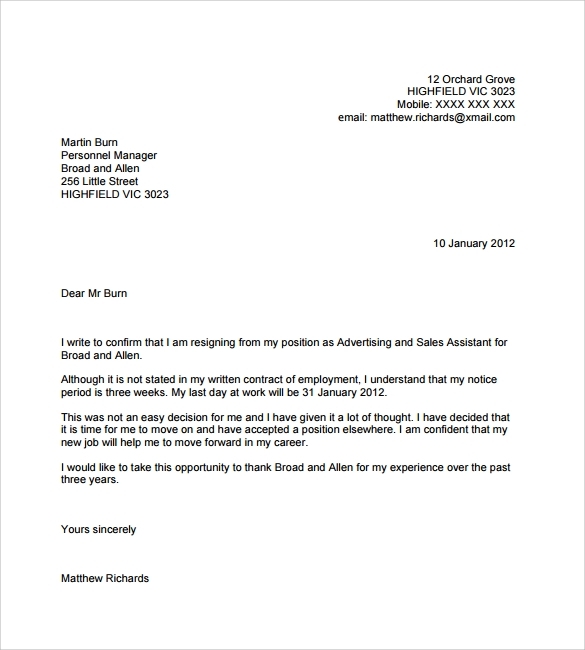 There will be those times you want to quit, and we have the perfect sample for you to deal with that situation. 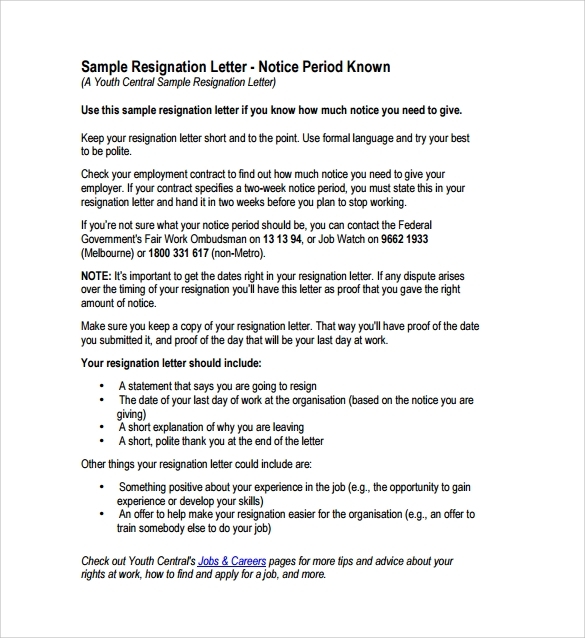 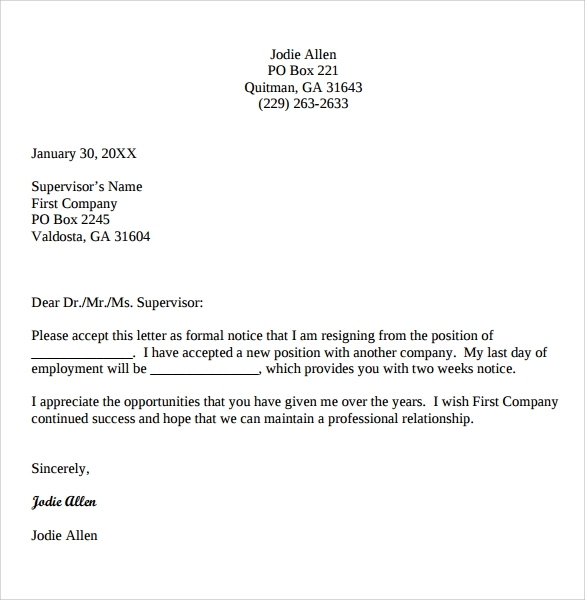 Your resignation email or Resignation Letter Template has to be very specific without being intimidating or wrathful in any given way. 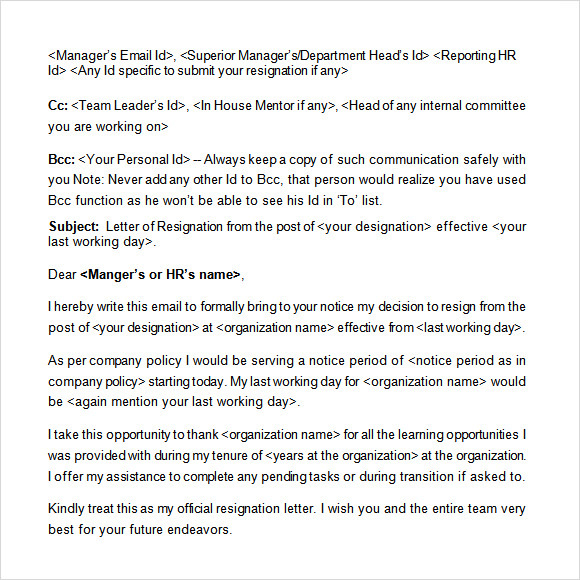 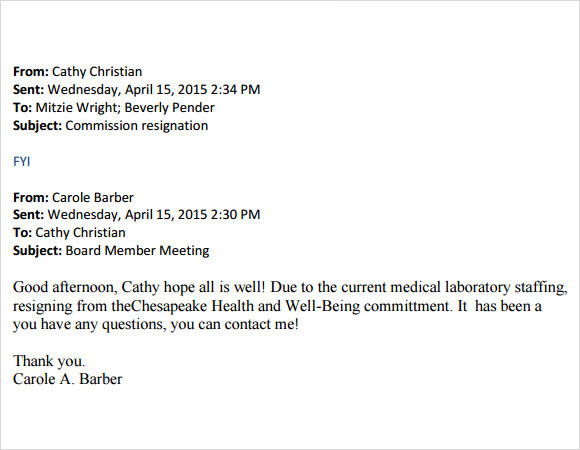 So, for times when you are out of words and need instant help try our resignation email template that has a very subtle but firm tone without being personal at any level. 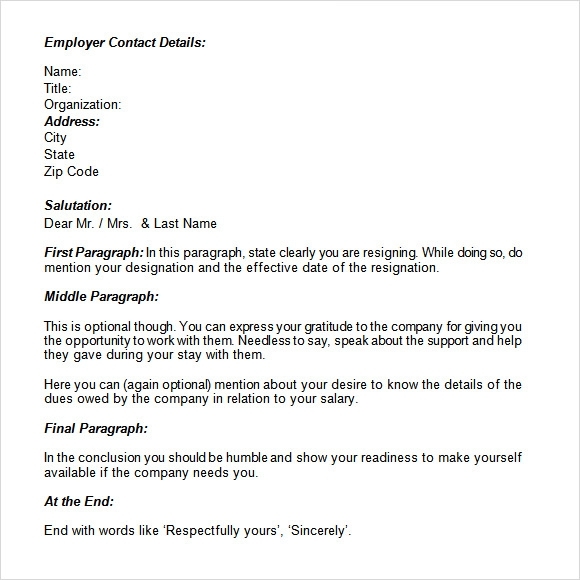 This will help you leave without any grudge from your to be ex-employer. 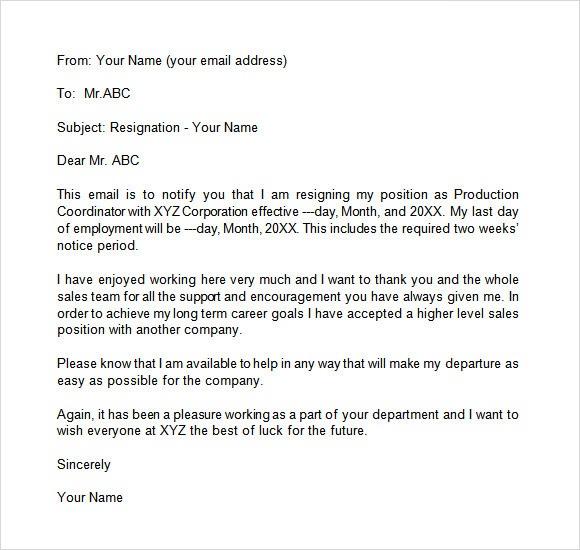 These consist of very unambiguous statements with right intent of leaving the company you work for.